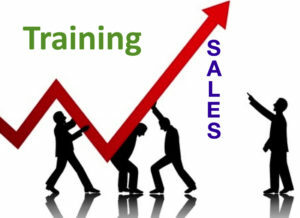 Training Linked to Boosting Sales – Awesome!! 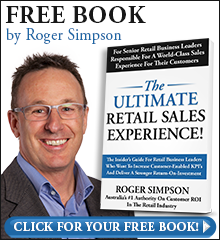 I came across some recent research that clearly links training to an uplift in sales. I was rapt to read this, as I have been (and still am!) 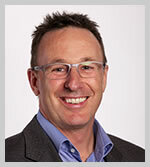 a trainer for the last 23 years, focussing on helping retailers to improve their service and increase their sales. Unfortunately some people see training as the silver bullet – it will fix all staff problems. I’m sure most of us know this is not the case, training is always a start and it’s the transfer to the job of the skills learnt and follow up that makes the difference. The study found sales people, who did any training at all averaged 46 percent more sales per hour than those who didn’t train. Taking into account that those who volunteered were more motivated than those who didn’t, researchers found that half of the 46 percent difference was due to the individuals themselves but that the other half was due to training. What an exciting result, that reinforces there is tremendous value in training your team. 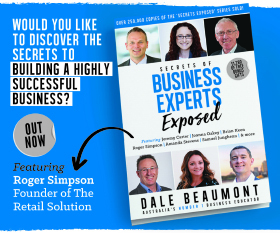 Apart from the increase in sales outlined above, training (if it’s done well and followed up) will ensure your sales people can reach or exceed your expectations. The result of this, I believe, leads to customers experiencing WOW customer service, spending more, becoming more loyal and coming back more often. And that is an awesome result! !